White + Pink Round Diamond Wedding Band Ring in White Gold 18K 0.18 ct. tw. Channel-Invisible-Set Princess Cut Diamond Matching Wedding Band Ring in White Gold 14K 1/2 ct. tw. Fancy Carved Wedding Ring in White Gold 7 mm Comfort Fit Luminary Moon French Pavé Diamond Wedding Band 0.21 ct. tw. 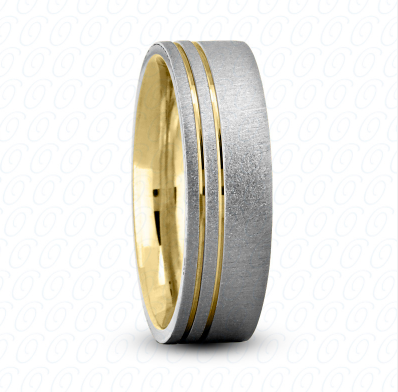 Fancy Carved Wedding Ring in White Gold 7 mm Satin Finish Lunar Prize Diamond Eternity Ring in Platinum or Gold 2 ct. tw. Matching Diamond Wedding Band Round Cut Scalloped Pave in White Gold 14K 1/5 ct. tw. Ultimate Sparkle Pavé Diamond Eternity Ring in Platinum or Gold 1/3 ct. tw.